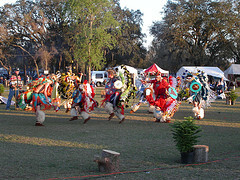 The International Pow Wow This was held in lake Mary Fl this year. 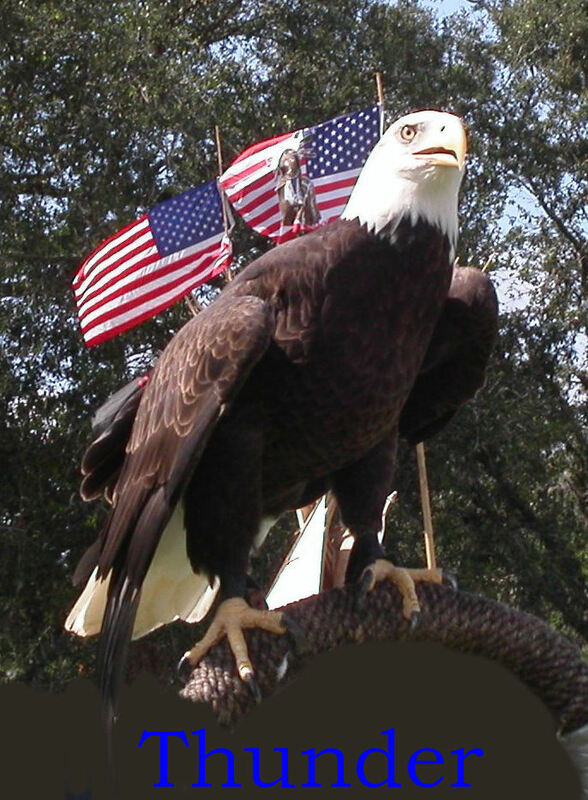 The International pow wow was in honor of Native American National Tribal Leaders. There were over 500 tribal leaders from all over the USA. 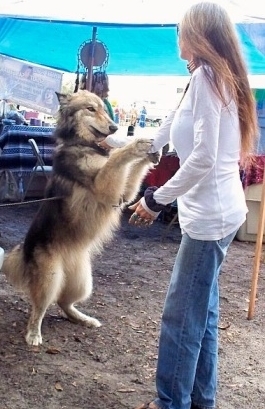 Wakaya and I were invited honorary guests for donations for the whitewolfspiritsanctuary. We are a non for profit wolf and horse rescue and sanctuary. The Sanctuary had an amazing turn out. Wakaya was feed by everyone that came by our stand with every thing from Chicken, baked potatoes and even buffalo meat! He had a great time as you can image! This was a full weekend of dancing and honoring all of the elders from all the Nations. Many vendors presented all their handcrafted beautiful gifts and food! The Prayer Ceremony was so powerful, it stopped the rain and a double rainbow appeared across the sky! Her warmth, integrity and honesty compliment her amazing God given gifts of vision. Authentic Master Clairvoyant Natural Born! 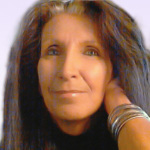 World Renown ~ Expert in Soul Mates ~ Twin Flame relationships. Marriage ~ Separation ~ divorce ~ finance ~ Spiritual Counsel! No false hopes, or illusions here! With her you get! Honest, clear insight, in-depth guided intelligent caring answers! If your seeking solutions, resolve, Clarity, Peace of Mind! You just found it!